Great Article about one of our future members! 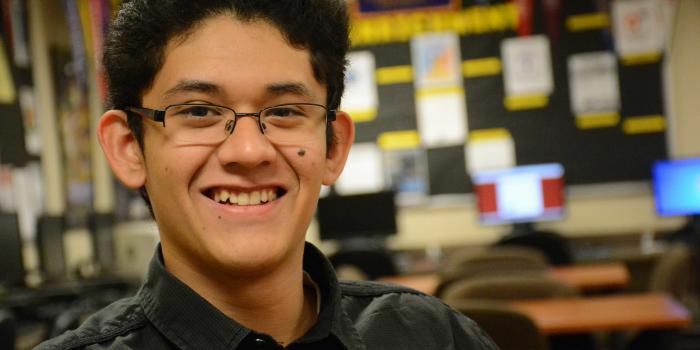 Victor Sanchez Villegas has been selected for a full four-year scholarship to Columbia University in New York City next year worth more than $200,000. The scholarship covers tuition and fees, room and board, books and supplies, as well as travel expenses. Check out the full post at this link!